The cluster community in Brazil has been growing consistently over the past ten years. Today in Brazil, clusters are known as Arranjos Produtivos Locais (APL - local production systems in English), and a certain number of federal programs are designed to develop them further. 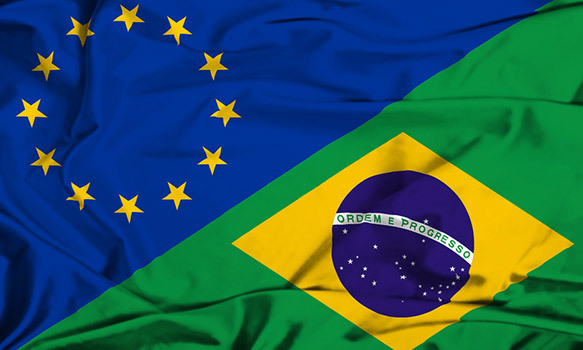 In 2011, the Ministério do Desenvolvimento, Indústria e Comércio Exterior of Brazil signed a Memorandum of Understanding (MoU) with the European Commission. Building on this MoU, the GTP-APL signed a Clusters Cooperation Agenda (CCA) with the European ECCP in 2011. In December 2013, a new CCA was signed between GTP-APL and the ECCP. Brazil’s economy is considered to be the largest in South America and the second largest of the Western Hemisphere. From 2000 to 2012, Brazil´s economy was also considered one of the fastest-growing economies. Currently, the EU is Brazil's most significant trading partner. In Brazil, clusters are known as Arranjos Produtivos Locais (APL - local production systems in English). APL Observatory is the official database of APLs. It aggregates information about Brazilian cluster communities, providing information on the cluster environment, geography, sectors and main cluster cities, among others. The number of Brazilian APLs (S&T clusters) has grown quickly over the past 15 years. There are currently 774 APLs. About one fifth of APLs are concentrated in the southern and southeaster regions of the country. The Clusters Cooperation Agenda (CCA) signed by GTP-APL and the European Cluster Collaboration Platform in 2011 aims to strengthen business, research and technological cooperation, and promote SME internationalisation by encouraging clusters from Brazil and Europe to collaborate. In December 2013, a new CCA signed between GTP-APL and the ECCP was signed. 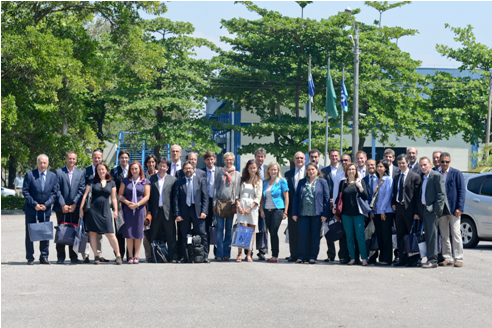 As a result of the MoU and CCA, a first match-making event was held in 2013 to promote business, research and technological cooperation between European and Brazilian clusters in the biotechnology sector.Read less. 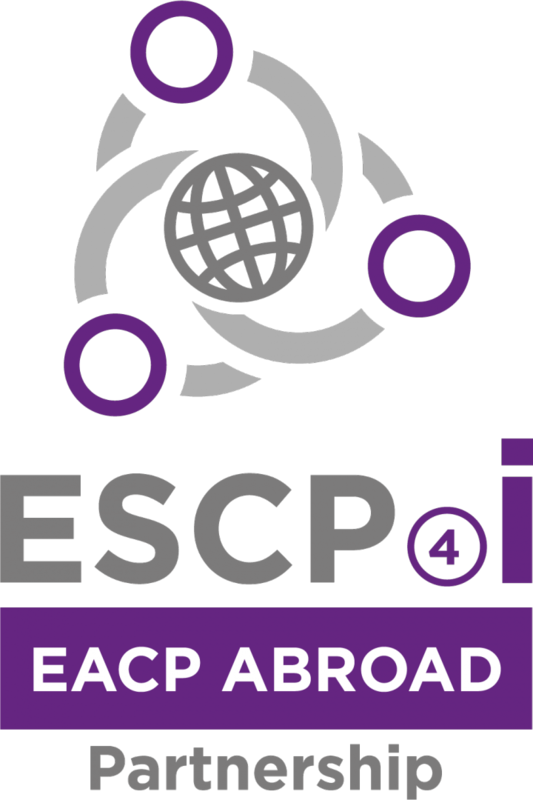 The EU has focused on supporting cluster internationalisation and cooperation with Brazil by stimulating C2C. Biotechnology, renewable energy and Information and Communication Technology (ICT) are the industry sectors that present the most opportunities for technology, innovation and business cooperation between Brazilian clusters and EU clusters.